Originally designed in 2002 as an online experience and at the forefront of the flash animation movement tokyoplastic fused interactive graphics, motion, character design and sound. Winning consecutively two years in a row at the New York and San Francisco Flashforward Film Festival. The Audience Award at the Online Sundance Film Festival and a D&AD Yellow Pencil. With a focus on animation production, performance, and a passion for design we are experienced in crafting visual solutions across a variety of digital media. We have created character driven branded content, TV commercials and print campaigns internationally. 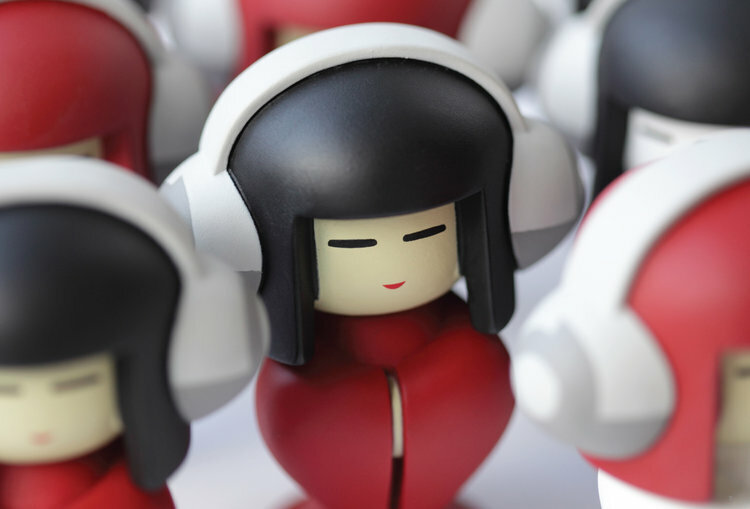 Our work has been exhibited in Japan, Berlin, New York, Los Angeles and Taiwan, screened in festivals worldwide and designed a range of limited edition Art Toys.